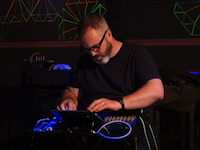 Played another joyous live set with alternating.bit at the National Electronics Museum Electronica Fest 2018. Just simple rigs and plenty of well-practiced rapport. 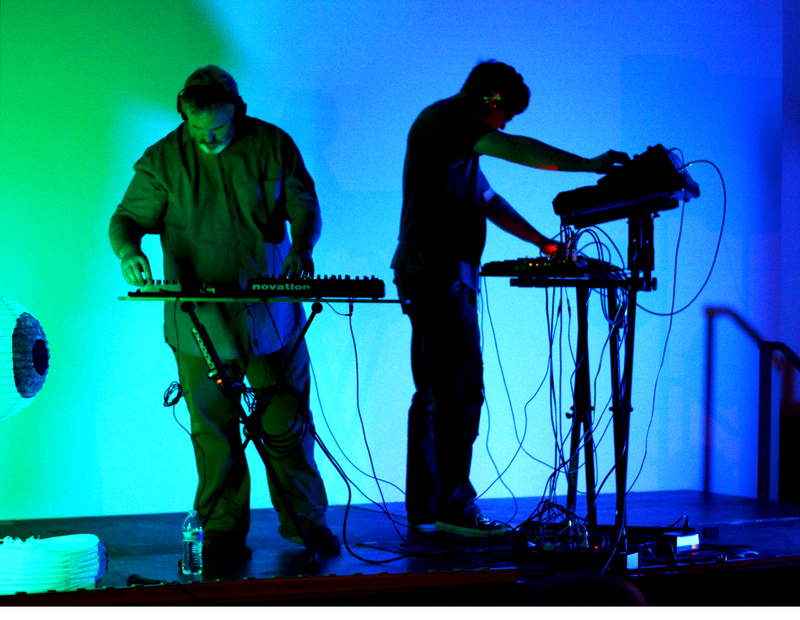 Listen to the live set at our Bandcamp page! Played a meditative set in a rainstorm at Electric Maid on Saturday. Simple rig, nothing prerecorded or prepared—just my monosynth and a few pedals, improvising in a great listening room. 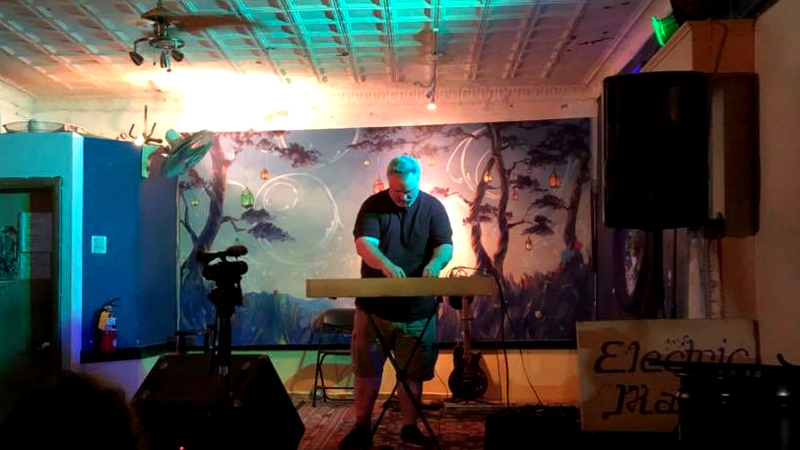 Played a nice ambient set last night at The Electric Maid Collective in the Tacoma neighborhood of DC (directly adjoining Tacoma Park) as a part of an ensemble show curated by the Baltimore SDIY Group (thanks, Logan!). 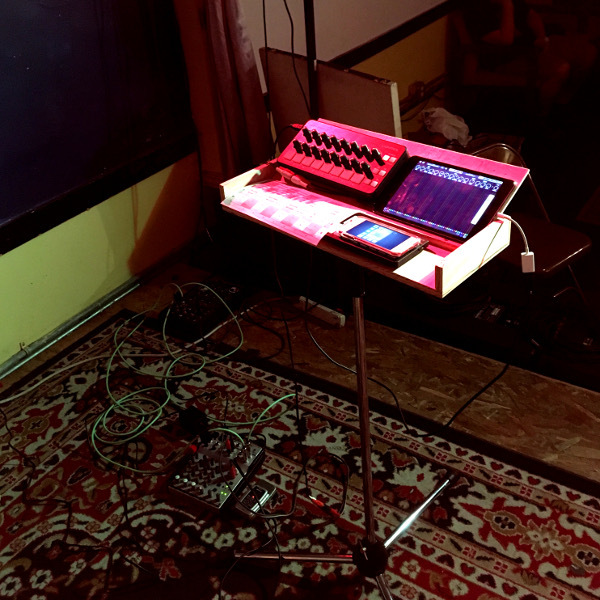 Instrumentation was as simple as I could get—an iPad Mini 2 running the amazing Shoom and Loopy HD apps, manipulated live with a Novation Launch Control knob controller, with an iPod Touch (6th gen) used to switch apps in Audiobus via Bluetooth. I was using a five-tone equal temperament tuning, which is a tuning that, instead of dividing the octave into twelve equal steps, divides it into five steps. It’s a really lush harmonic landscape for drones and massed sounds, with a sort of exotic feel, but not necessarily one tied to any particular ethnic tradition. Amusingly, I got started with alternative tunings back in college, when I wanted to take some independent study sessions in the music department, but didn’t want my professors to know that I’m absolutely pig ignorant of traditional music theory. Work in 5-TET or 7-TET or another off-the-beaten-track tuning and you’re freed from the mass of conventional theory on how tonality is supposed to work. 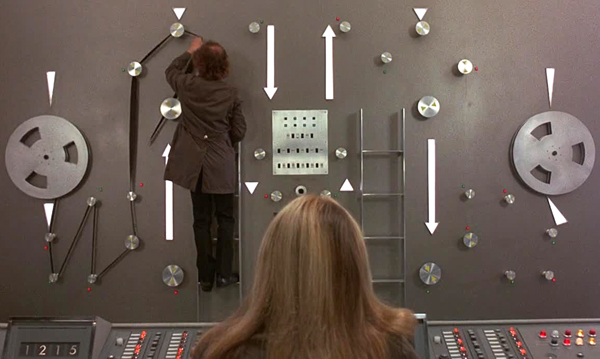 And yes, that is absolutely cheating, but key and chords and all that related stuff make my head spin. Nothing prerecorded—everything was composed on the fly. 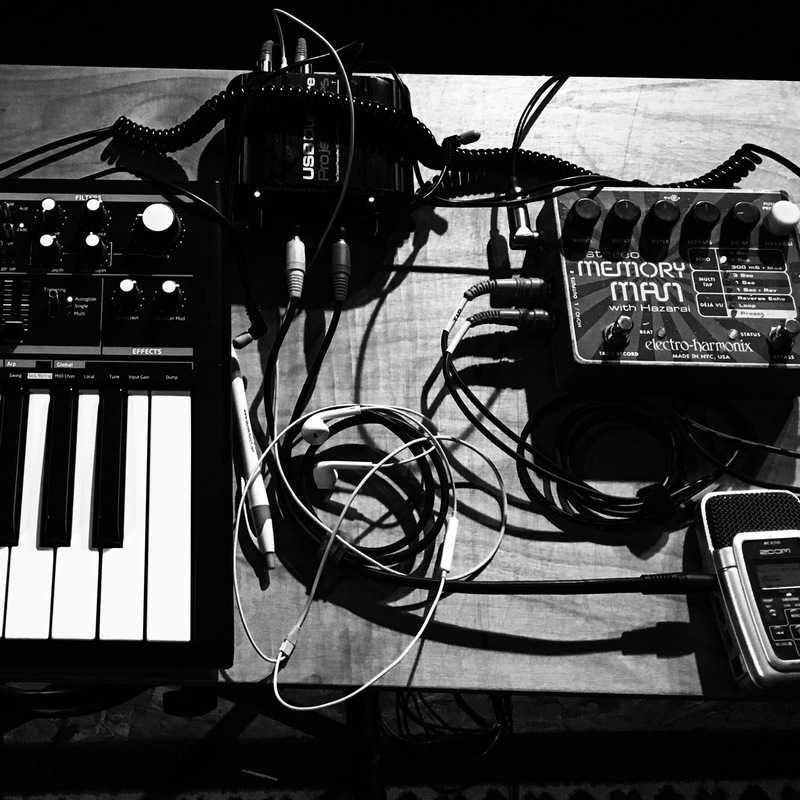 A little play with one of my Nord Micro Modular boxes to calm the nerves.